The time has come for us to call upon you. We’ve amassed over a hundred submissions. Our judging panels are almost assembled. Now, we need your help. We have just launched our Indiegogo campaign to help fund the event. We need money to cover a theater, marketing materials, and other costs. In exchange, we’re offering things like exclusive merchandise and first crack at tickets. So head on over to the link below and contribute what you can. Help us make this festival the best it can be. 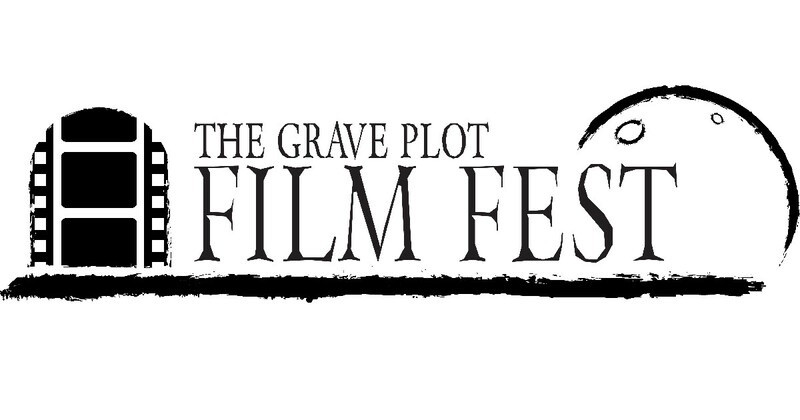 Films that are a little dead inside | Check out 'The Grave Plot Film Fest' on Indiegogo.